Fire Water is the most dominating sire in the breed right now! 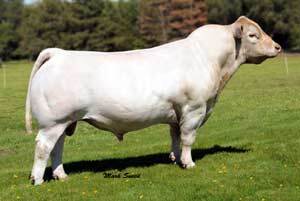 He sires extremely fancy, deep, super structured, complete progeny that are winning almost every show they are exhibited in. 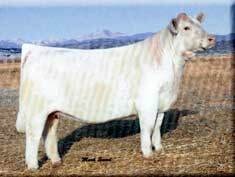 He's also making show steers too!